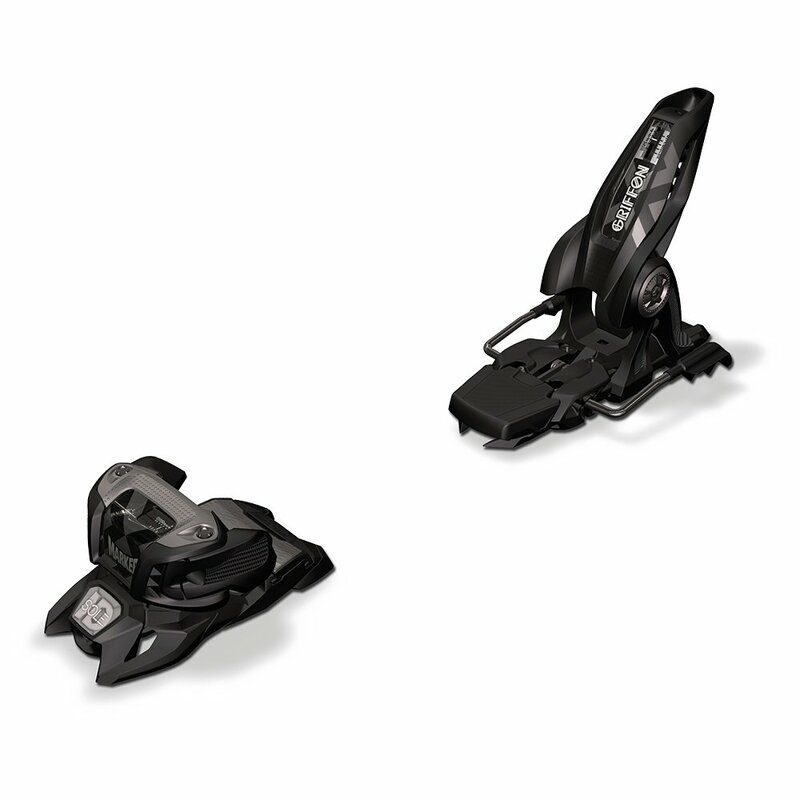 You don't become a bestseller like the Marker Griffon 13 ID Ski Binding by just being average. To set itself out from the crowd the Griffon uses a Triple Pivot Elite Toe Piece, which features a horizontal spring to make it better able to shrug off the shocks and stresses of heavy riding. That way you can trust it to resist unintended release, even when you set it to a lower, safer DIN setting. "does the 110 brake width work with Rossignol soul 7's?" "Yes, the brake width on these bindings would work with the Rossignol Soul 7 Skis (Men's)!"